The Cap Corse. On 40 km long and 10 to 15 wide, it is only a succession of mountains covered with scrubland which tumble in the sea. 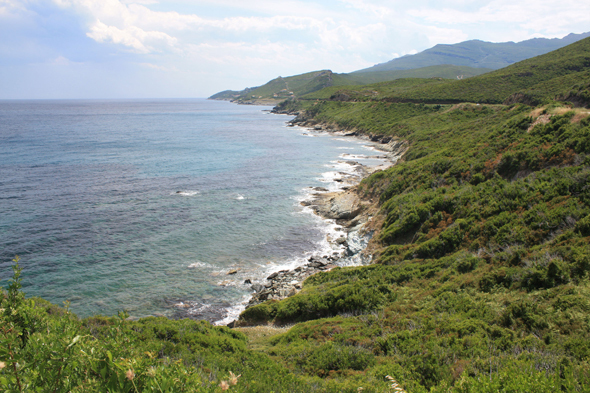 The coast of the Cap Corse, ripped and uneven, includes few beaches, and only at the bottom of its coves.